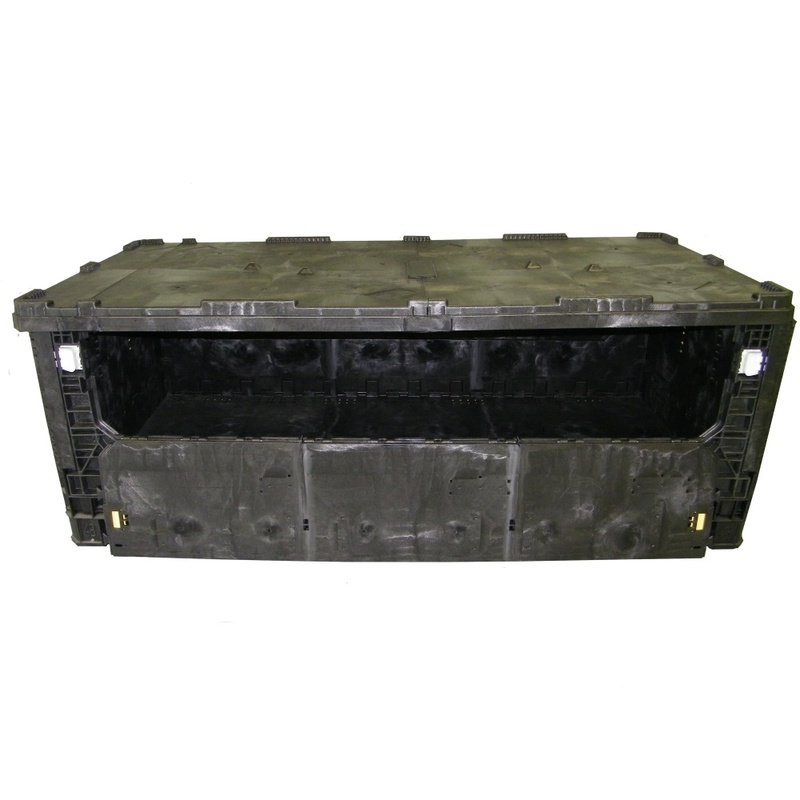 Universal Package stocks a large selection of new and refurbished reusable bulk containers (pallet boxes). Ship it safe. 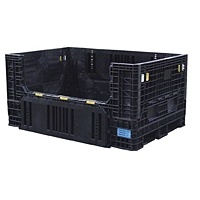 At Universal Package we are experts at designing and fabricating material handling systems. 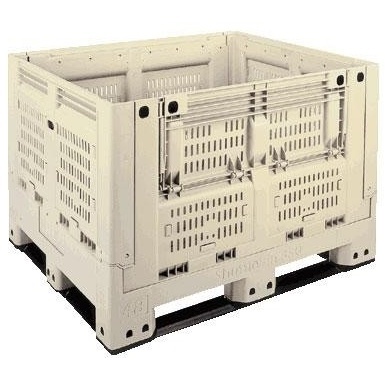 Our Fruit and Vegetable Containers are specifically designed to increase efficiency and reduce waste for growers and packers. 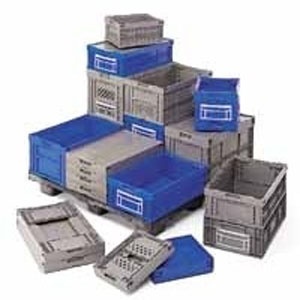 We can provide corrugated bulk containers, corrugated totes, or custom corrugated packaging. 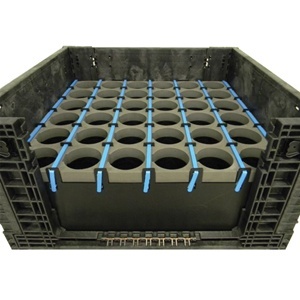 With our state-of-the-art cut and weld capabilities, we can fabricate the exact dimensions you need for you bulk containers. 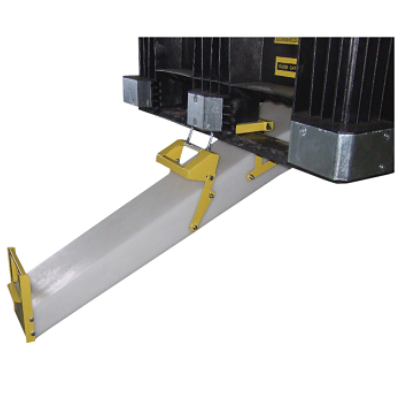 Attachable chutes, wireless gate openers. 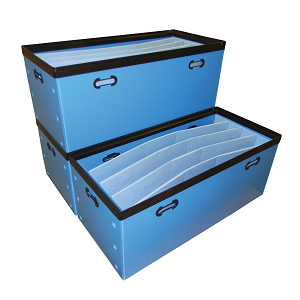 We have the accessories that make life easier. 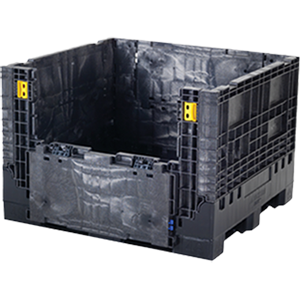 We offer a variety of off-the-shelf injection molded totes, or custom designed totes to perfectly fit your needs. 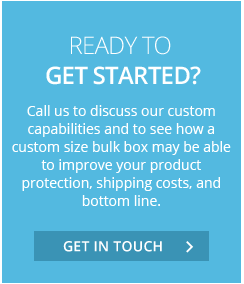 Our tradeshow cases protect your investment in booths, displays, and equipment, you may need to ship to and from tradeshows and events.